1. 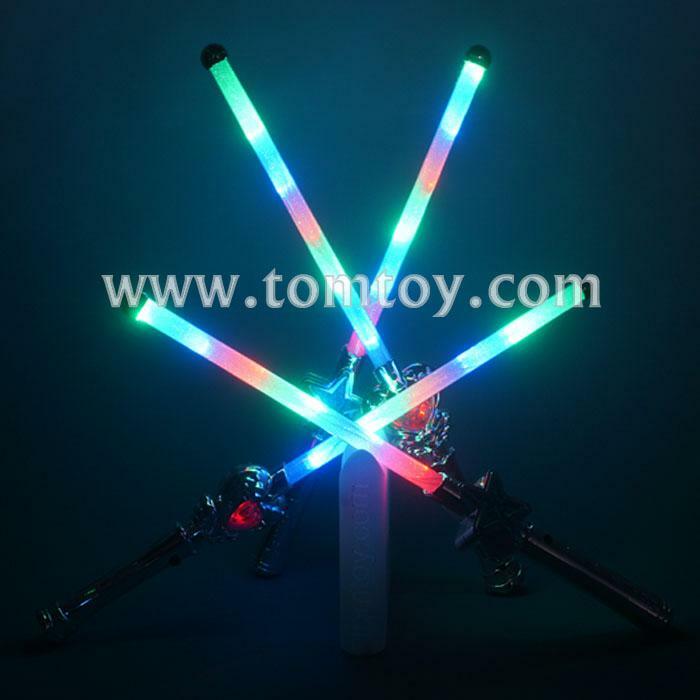 Light up flashing star wand is perfect for various celebrations, special occasions and parties! Great to use as a costume accessory or party favor. 2. This multicolor star wand features 3 modes: fast blinking, slow blinking, and morphing LEDs. 3. Approx 15 inches in length. 4. Easy to use, and absolutely amazing Star Wands product. 5. 4pcs AG13 batteries are included and installed, last for a long time.